Did you know that - in addition to my critically acclaimed independent comics - I also do illustration work? It’s true! It is. I’ve done work for all sorts of stuff - from logos and flyers for bakeries and event organisers here in Wales, to several match day programme covers for the Scottish Professional Football League. I’ve done the lot. I’ve put the text on, put the logos where they should be, drawn the cover, done the whole lot pal. One man band here. Here’s my most recent work - if you’d like to hire me to work for your organisation, or illustrate something for you, get in touch over on the contact page. Match day programme cover, Connah’s Quay Nomads vs. Ross County; illustrated “clash of the badges” design. 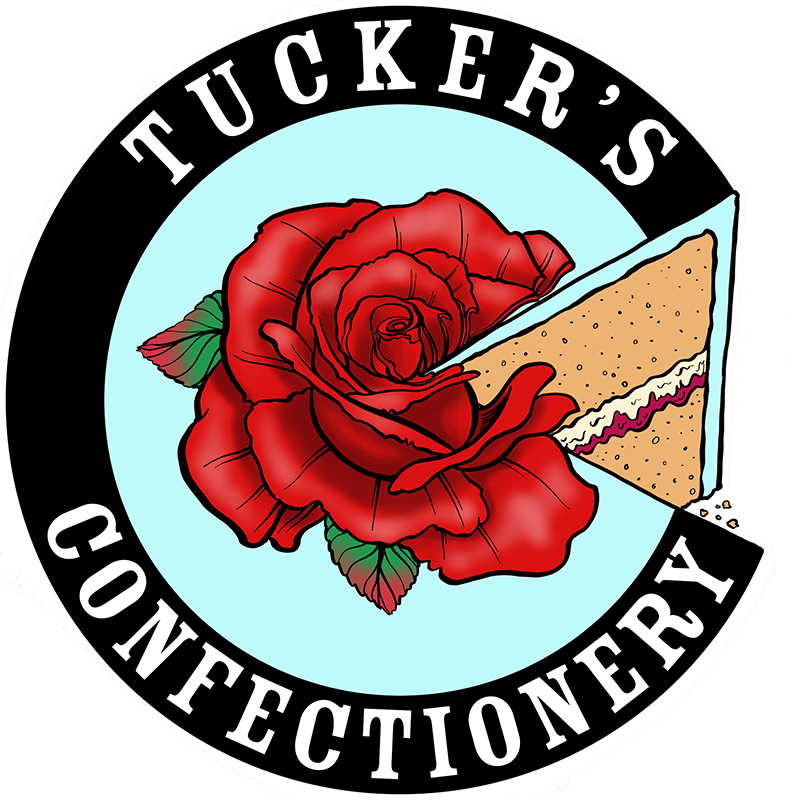 Business logo design, incorporating client’s speciality (sugar paste flowers) into a circular motif for use on web presences, stickers, stationery etc. A: My wife’s business aye. She’s good, have a look. 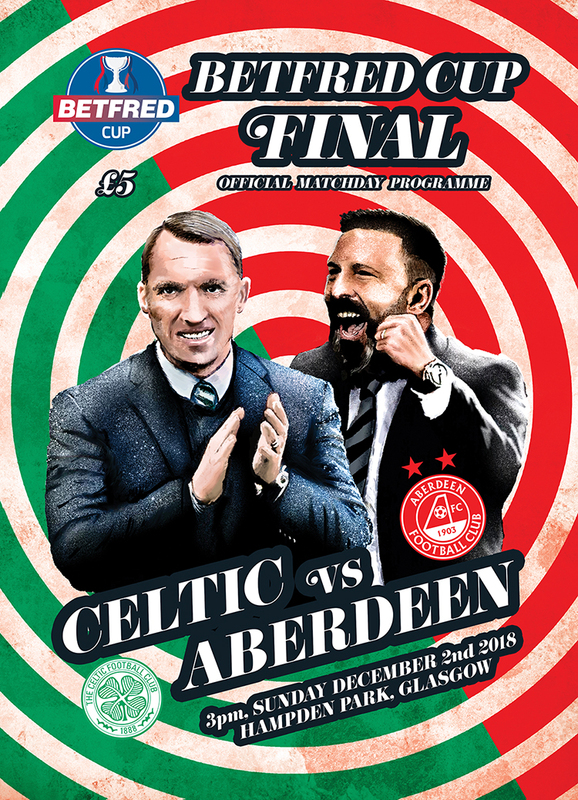 Match day programme cover, Celtic vs Aberdeen; manager portrait design. Flyer and poster design, for use in regional promotion (online and print). 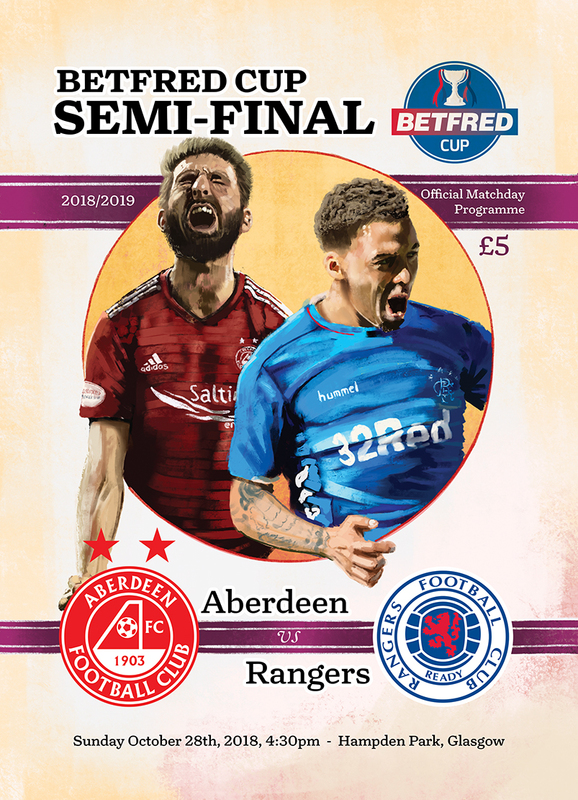 Match day programme cover, Aberdeen vs. Rangers; player portrait design. Match day programme cover, Celtic vs Heart of Midlothian; player portrait design. Comic cover for DC Comics series Watchmen: Beach Blast!, in which the gang go on their summer vacation. They get into some scrapes - as usual - but their main mission? Having fun!